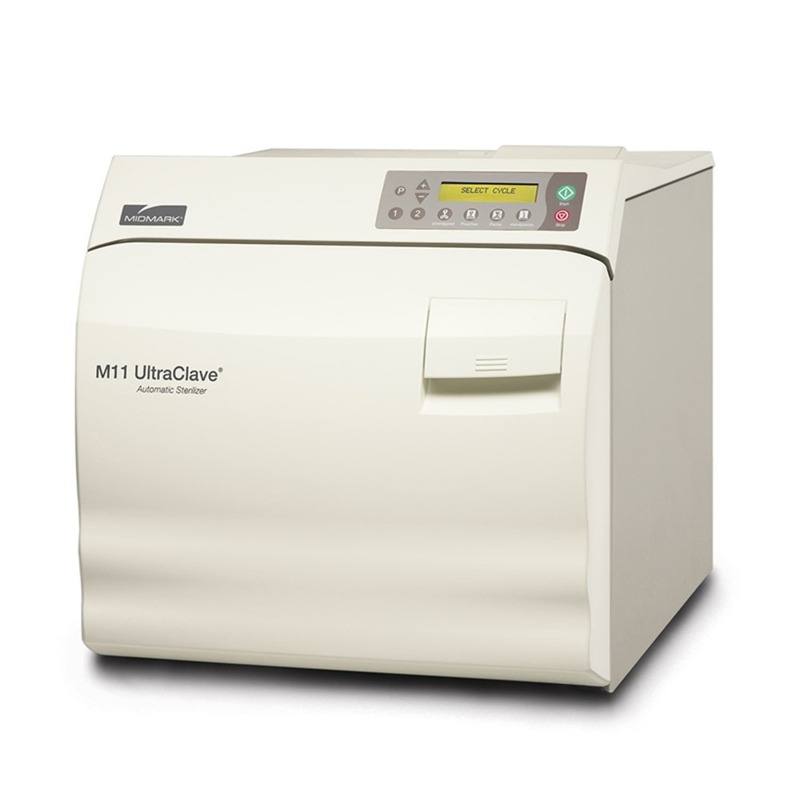 This the best guide to learning about the Midmark M11 UltraClave Sterilizer. The M11 UltraClave Sterilizer has the largest chamber size of all of the Midmark Autoclaves. Coming from the company Midmark Ritter that also produces other best selling autoclave machines like the Midmark M9 and the Midmark M9D. By the end of this guide you will be an expert on Midmark M11 Ultraclave Automatic Sterilizer. If you are a medical professional, tattoo artist or need to sterilize instruments you will need an autoclave. The significance of owning a reliable and effective autoclave can be a matter of life or death. Whenever you are dealing with penetrating or entering the human body with medical instruments it is essential that your tools are 100% sterilized. You don’t want to get your medical patients sick or worse. 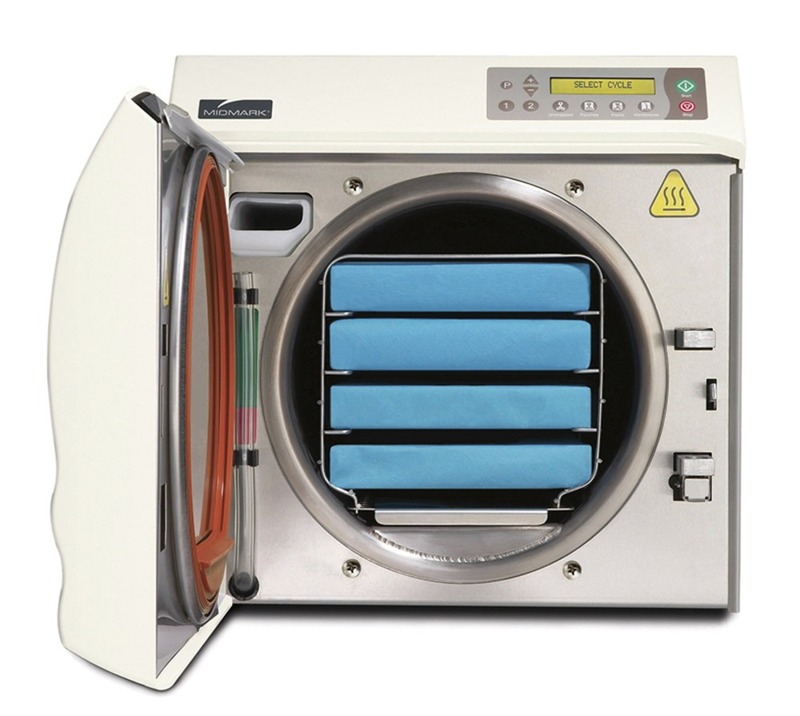 If you don’t know what a Midmark autoclave we will give you a quick crash course right now. An autoclave more or less is a super powerful washing machine. They are required by law to have a required standard quality washing machine. If not, the food inspector will close their restaurant, or their patrons may get sick from dirty dishes. The same rules apply but times 100 when it comes to medical facilities. 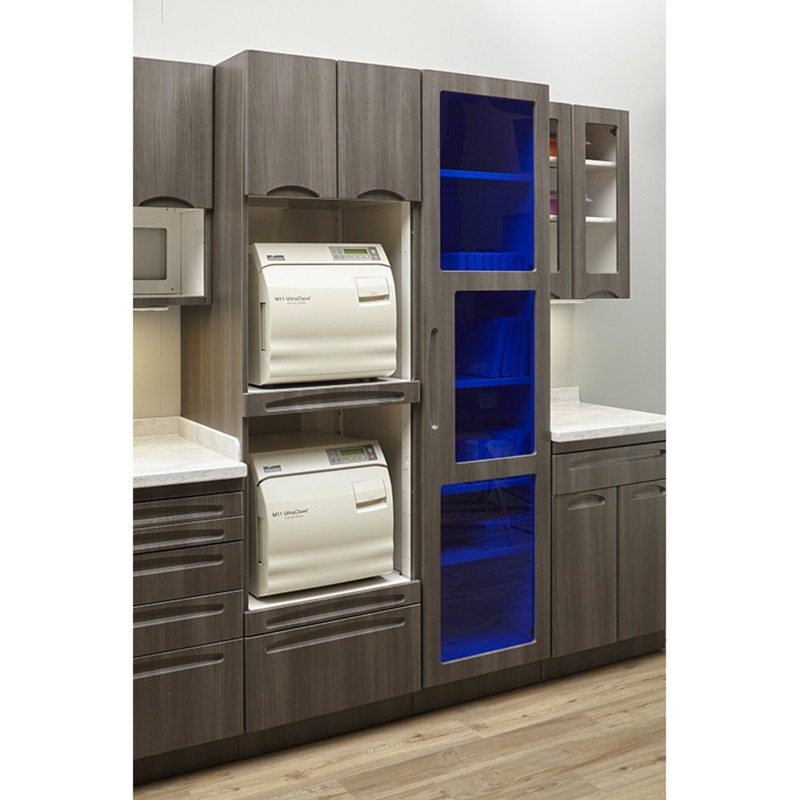 You need an Autoclave Sterilizer in order to have a medical practice, plain and simple. Once you use a medical instrument on a patient you don’t clean it in the sink with soap and a sponge. 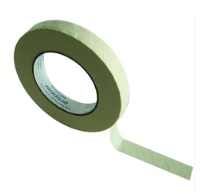 You must put your used medical supplies into an autoclave to be sterilized. This way the next patient will only come into contact with completely sterilized medical instruments. Now that you understand what an autoclave is, we can move forward into learning about the Midmark M11. As mentioned before the M11 UltraClave Sterilizer is one of 3 of the bestselling Midmark autoclaves. 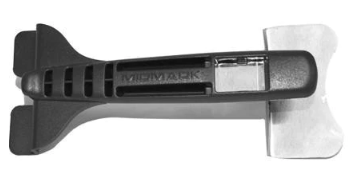 In short, the Midmark M9 and Midmark M9D are essentially identical but the Midmark M11 is designed to sterilized larger quantities or sizes of medical parts. Also, the Midmark M9D has a manual door unlike the automatic door built into the Midmark M11. Are you asking why does it matter if the door is manual or automatic? This a good question to ask. Manual doors are becoming more and more an outdated feature on most autoclave brands. The automatic door is becoming more popular for a variety of reasons. The first reason being the beneficial convenience. You can go about your day without having to worry about having to open your autoclaves door after it’s sterilizer cycle because the door will automatically open upon completion. The second reason why having an automatic door is superior to manual doors is because it is more sanitary. This should be the number one reason, but we placed it as second because we give medical professionals the benefit of the doubt that they are responsible and open up the autoclaves door once the sterilization cycle is complete. If you fail to open the door after the sterilization cycle is finished overtime your autoclave will build up mold, germs and bacteria. So, the very machine that is designed to sterilize your medical instruments will become the very reason why your medical supplies are contaminated. 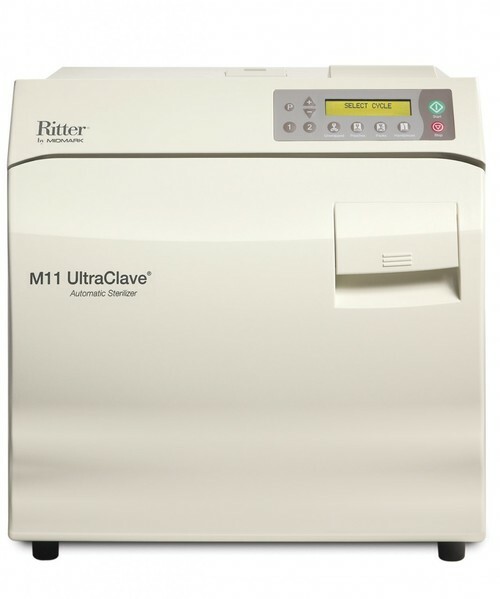 Take in mind the Ritter/Midmark M11 Ultraclave is going to last you over a decade. The features of the Midmark M11 are engineered for excellence. This Midmark autoclave is reliable and easy to operate. Requiring minimal set up simply place your autoclave on your table top to get started. Find the visual display to guide you to pick the sterilization cycles you want. As mentioned early the Midmark M11 is a cutting edge sterilization machine because it comes equipped with automatic door functionality. If you need to clean larger packs of medical instruments or need to sterilize more medical instruments in a day, then the M11 UltraClave Sterilizer is your optimal choice. This quick and simple to use autoclave sterilizer is designed for paramount efficiency. Feel safe when you are sterilizing with the Midmark M11 because these autoclave machines incredibly reliable and effective. This is also smart autoclave because you have the capabilities of programming the machine to many different cycle parameters to meet your sterilization preferences. Now that you are well versed in what a Midmark M11 is let us tell you something you should also remember. As we promised this is the best Midmark M11 guide so not only do we accommodate you with valuable textual information, but we also provide high quality video.